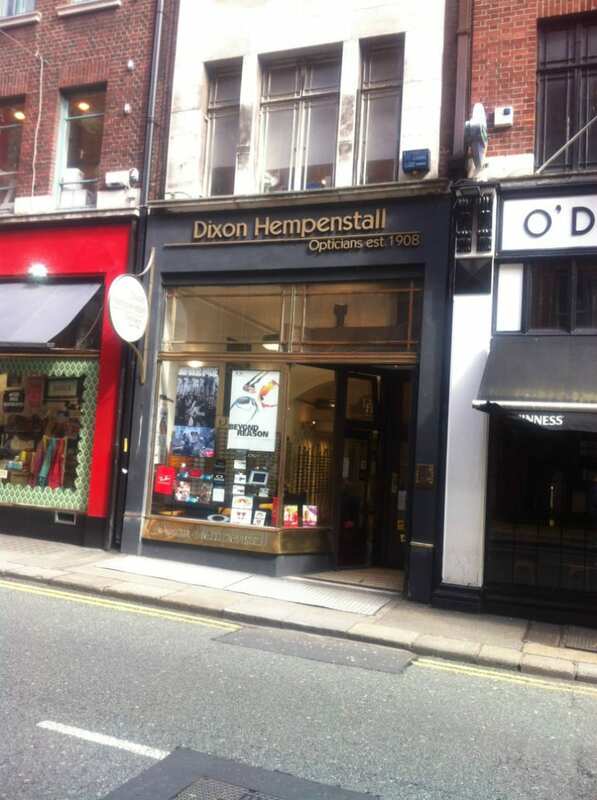 Dixon Hempenstall Opticians is a fantastic eye wear retailer also providing optical services. Pop into their store located on Suffolk Street, and meet their helpful and friendly staff. 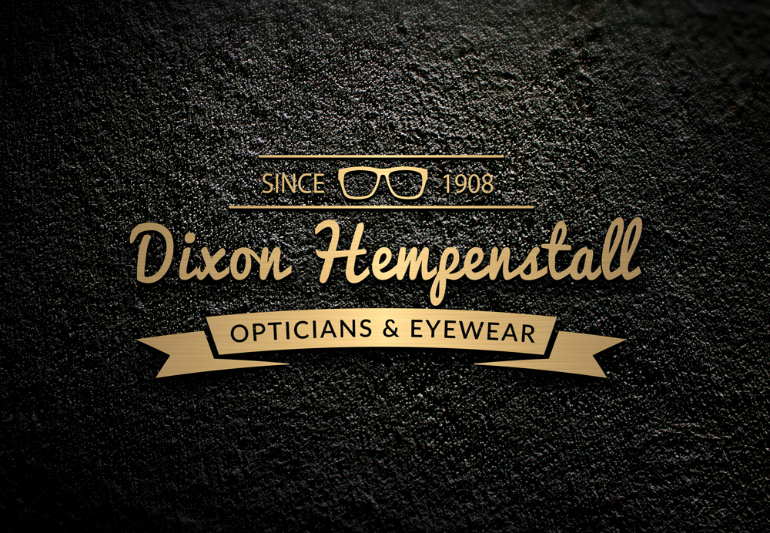 Established in 19o8, Dixon Hempenstall Opticians has built a strong reputation for providing the highest standard of optical care and services, including sight tests, contact lens fittings, spectacles, sunglasses and prescription sunglasses. Dixon Hempenstall Opticians pride themselves on their ability to offer the best possible choice when it comes to frames, lenses and testing technologies combined with impeccable customer service, with an aim to build lasting relationships with their customers. Drop into their beautiful store, avail of their services and browse their eclectic selection of glasses, you won’t be disappointed!